This dwarf is the boss in the house of the seven dwarfs. When he talks to the other, he often loses the thread and suddenly knows not what he wanted to say. 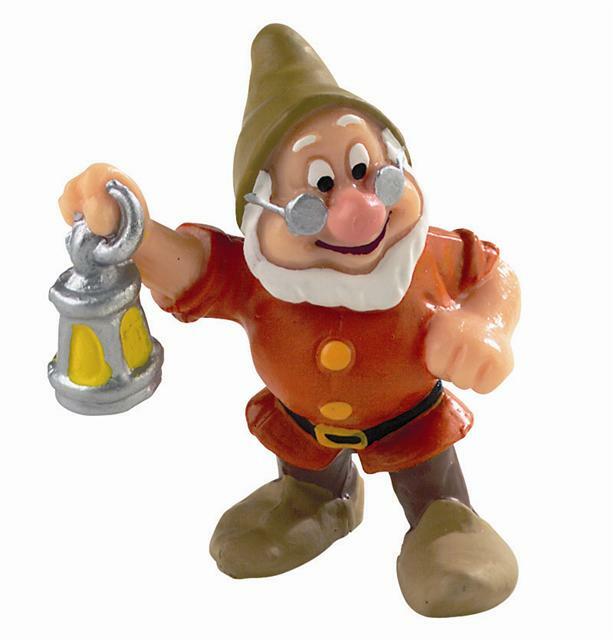 He is the model of the other dwarfs except Grumpy. He is often not satisfied with his decisions and protested.